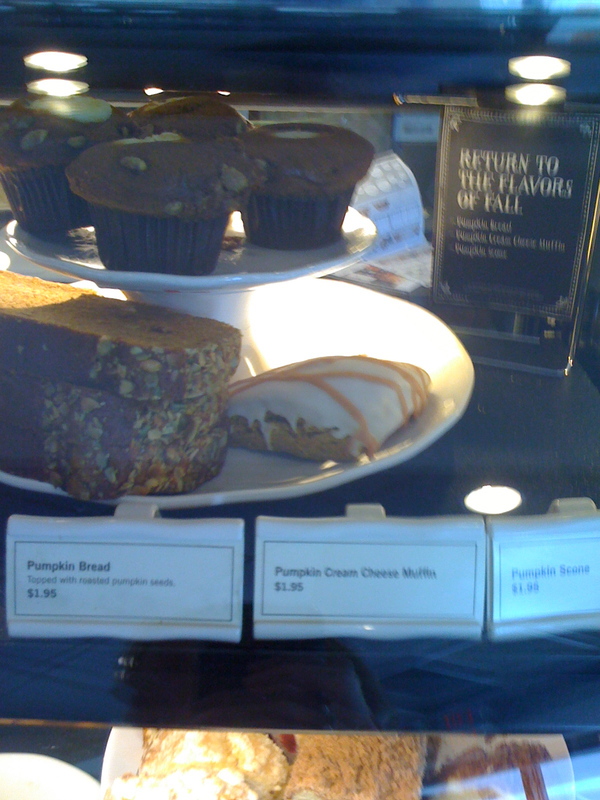 It finally feels like fall here in Atlanta: the temperature has dropped to the high 80s, from the near-hundred degree days we’ve all grown accustomed to since May; school is back in session; and Starbucks has brought out its line of pumpkin treats (muffins, scone, bread and of course, my personal favorite, the pumpkin spice latte). There are also leaves withering and falling from the trees, but that could just be because they’re fried from four months of baking in the sun. It’s still hotter than most summer days in London ever were, so we still need to slather on sunscreen. This seems unnatural in September, but then, so did wearing long sleeves and scarves in London during August. We’re still well into 90-degree temps in NYC, but I think it will get cooler after the hurricane. It was very jarring to come back to such hot weather after being in England & Scotland for the past 10 days where it was 55-65 degrees. In my mind, summer was over and fall was here. But nope, it’s just as hot as when I left, ugh. I came across your blog as I am also American born and raised but have lived in England (midlands) for the last 4 years – and may be moving back to the states in the next 10-12 months. There were quite a lot of interesting things you’ve written about in your transition, but it’s been awhile since you updated. Just curious how America’s treating you these days! Thanks for your comments! I just had a baby, so I took a break from the blog. It’s good to be back!